In an idyllic location in the heart of the Kamnik-Savinian Alps stands a magnificent, more than 240 year old homestead. Here tradition and modernity go hand in hand, and right here you can also "taste" Slovenia. 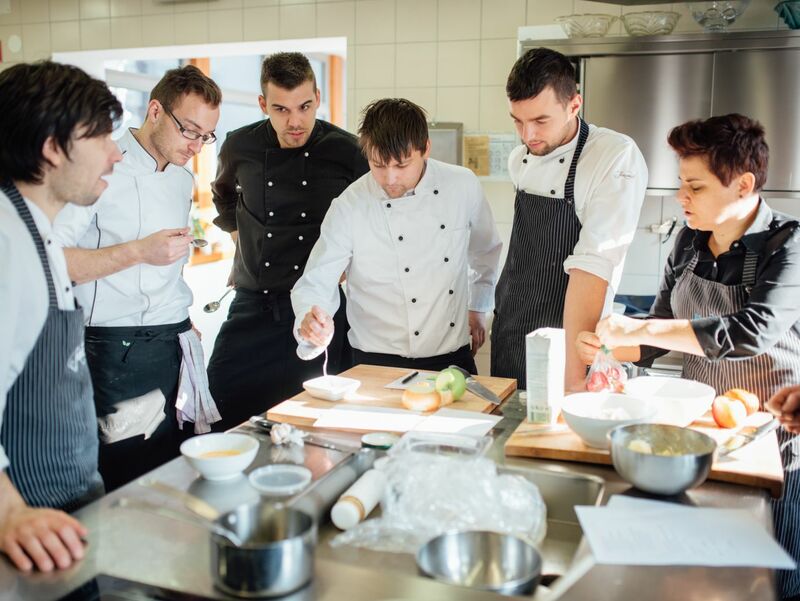 The cuisine the restaurant offers, is in fact directed towards the presentation of Slovenian cuisine, which is confirmed by the prestigious title Culinary Center "Taste Slovenia". 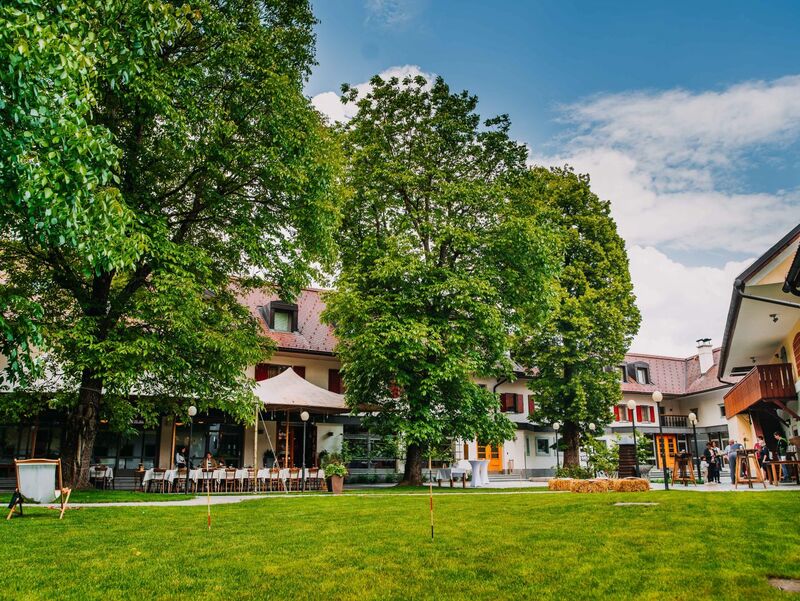 Under one roof the hotel combines, restaurant, conference rooms and the Academy Jezeršek and their comprehensive offerings welcome business guests and private visitors, as well as individuals and families. Dvor Jezeršek is a popular location, with its beautiful landscape for romantic weddings and a fairy tale that never ends. 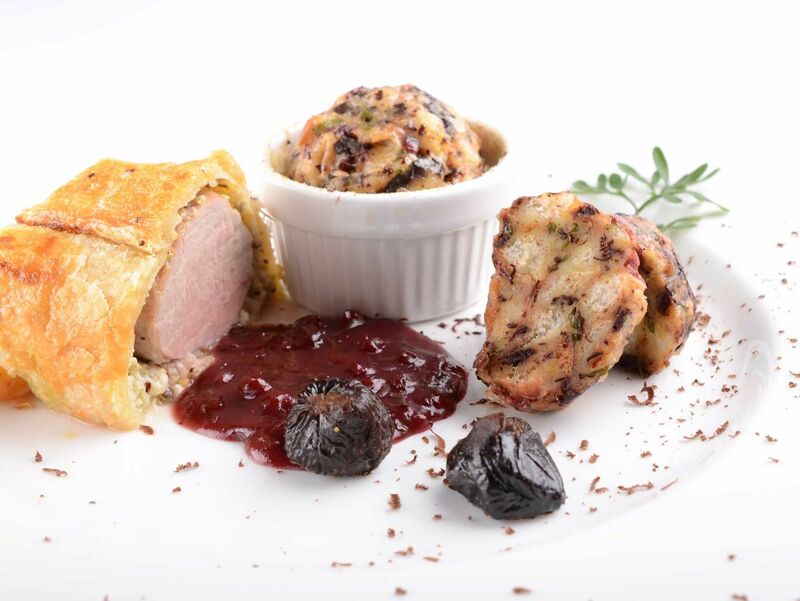 Let our chefs pamper your taste buds with seasonal and local dishes. In the pituresque, idylic village of Cerklje na Gorenjskem. It ranks among the best in vicinity of Ljubljana. 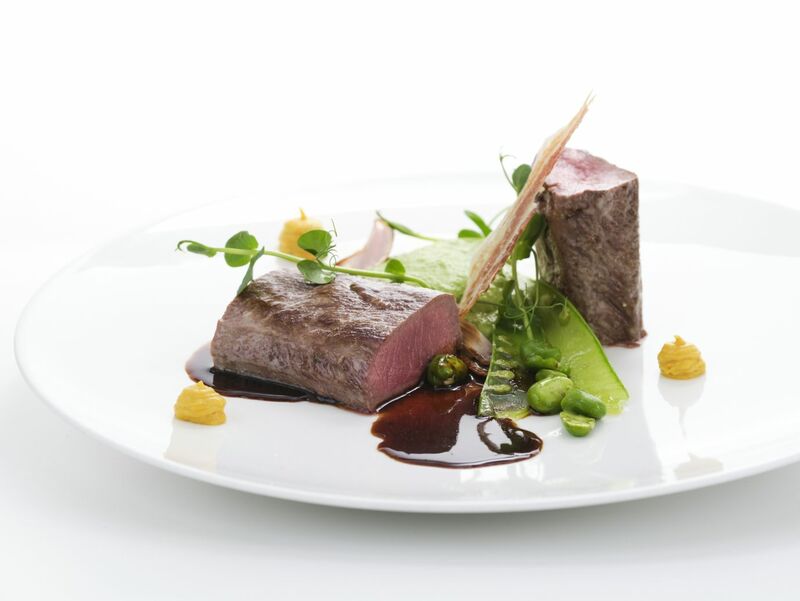 Local and regional dishes are made in modern and sophisticated way while always preserving gastronomical heritage of Slovenia. This places us among holders of 'Gostilna Slovenija' brand. 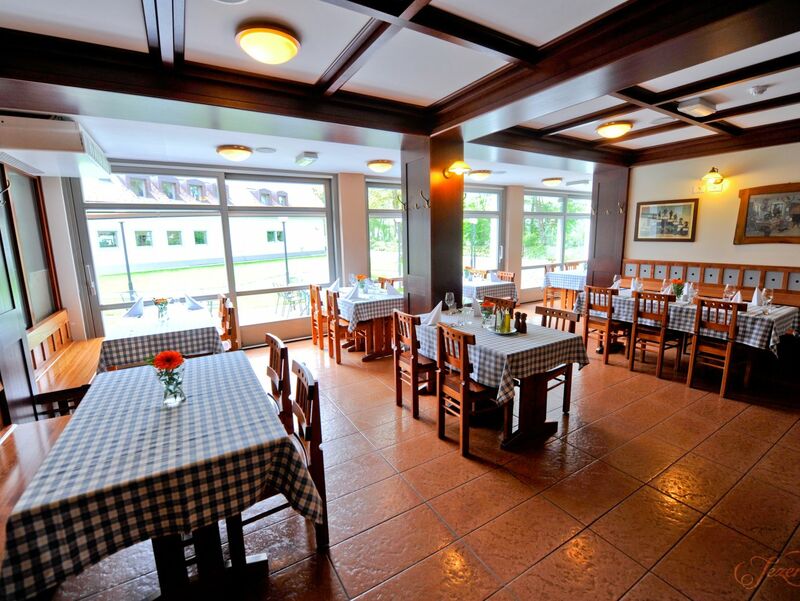 In close vicinity of Ljubljana Airport and Krvavec Ski Resort. 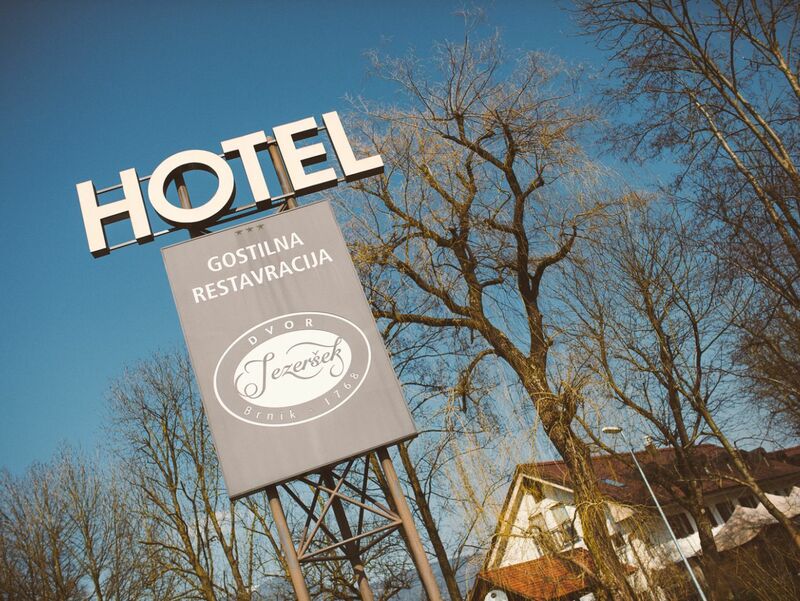 Boutique Hotel Dvor Jezeršek has 18 rooms and accommodates up to 39 guests. It is perfect for business travelers, event participants or holidaymakers. Looking for a place for the meeting? 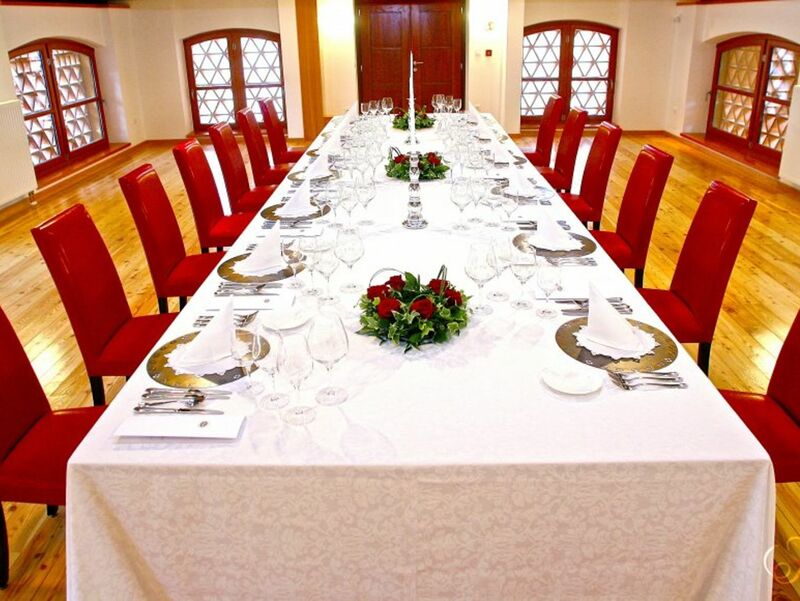 Business guests can meet at the Dvor Jezeršek Restaurant or in special-purpose rooms. 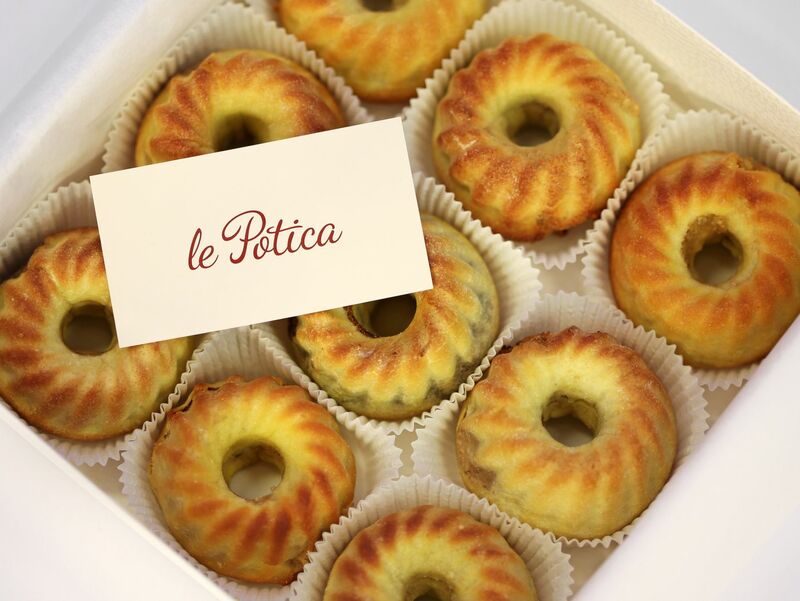 Dear foodies, gourmets, hedonists ... in short; all those who are in search for creativity! Join us on culinary experience! To take a piece of culinary adventures home, a wide range of commercial culinary gifts has been prepared.